We have vacancies for aspirant mammalogists to work on seals during the 2014-2015 expediton to sub-Antarctic Marion Island. Undertake fieldwork under very rigorous conditions (cold, wet and windy 95% of the time). Fieldwork will encompass 75% of your time on the island, and you will walk between 4000 and 6000 km in gumboots during your time there. The other 25% will be dedicated to office and laboratory work. Must be physically fit and strong, mentally strong, able to swim, not colour blind (partially or fully) or hearing impaired. Meticulous observation, note-taking and record-keeping abilities. Be comfortable around large animals. Preferably having experience with large mammal work. Experience with animal capture and care, biopsy sampling and tagging will be beneficial. Appointment to these positions is subject to a rigorous medical examination, which will be arranged for at no cost to the applicants. The ability to work and live with small groups of people is essential. Be able to manage electronics, e.g. satellite relay data loggers, camping equipment and a storage facility. 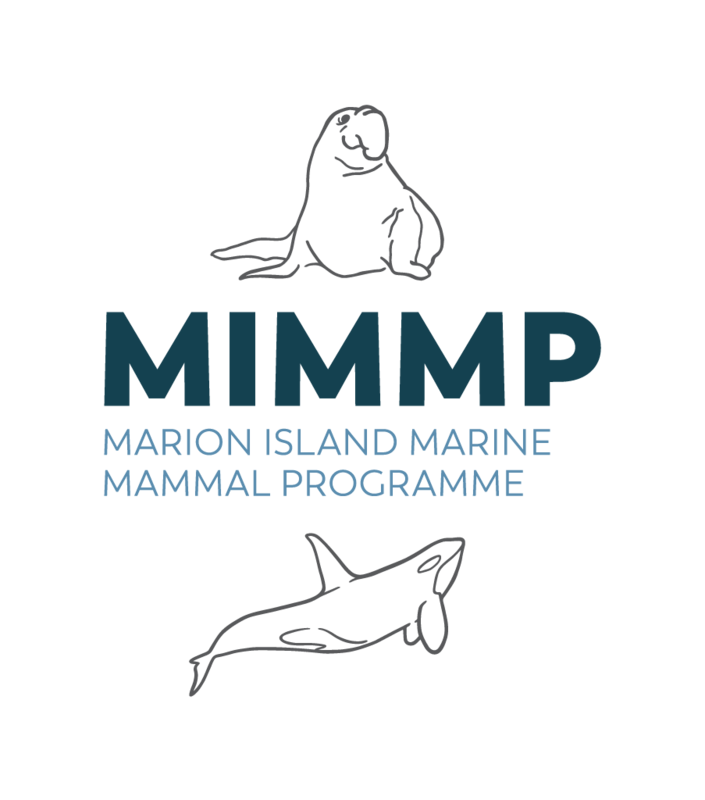 Successful applicants will spend a full year (April 2014 to May 2015) at Marion Island. Note that there is no option to return before the end of the expedition, once you land at the island. The well-equipped new base station has full e-mail, fax and satellite telephone facilities. The position is open ONLY TO SOUTH AFRICAN APPLICANTS and the application deadline is 30 AUGUST 2013.